Francisco Vergara loves to sing. He hopes to venture into the entertainment industry in the fields of singing, modeling and acting. 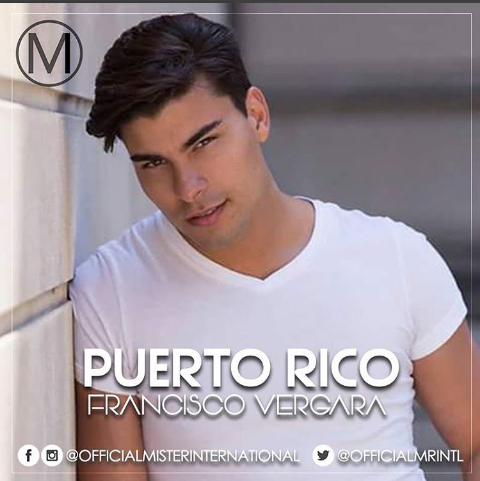 This 24-year-old flight attendant from San Juan once competed in a national singing competition and was rewarded with one of the proudest moments of his life. With a degree in Physical Therapy, he feels that it has helped him connect to people in need and it is a self-fulfilling experience to help those in need.